Audit any system, asset, network any time anywhere. The Gartner Identity and Access Management (IAM) Summit, one of the most influential events in the IAM industry, is just over one week away. Avatier has already released an announcement about their latest access certification software that it plans to launch at the show. Avatier, which will once again serve as a premier-level sponsor of the Gartner IAM Summit, will unveil Compliance Auditor, a new access certification software that allows auditing of virtually any system or asset on the network at any time and from anywhere. Compliance Auditor is the first access certification software to offer a universal mobile touch interface, enabling IT professionals to approve and revoke access, delete accounts, allow exceptions, attach evidence, and send access validation audit messages. Access assurance — Automatically determine auditors based on application and resource ownership to ensure the access certification process is executed by the appropriate resources. Multilevel approval — Business users can request additional validation from others during an access certification. Once a reviewer completes an access provisioning project, it can be sent off for final review to another team or external auditor. 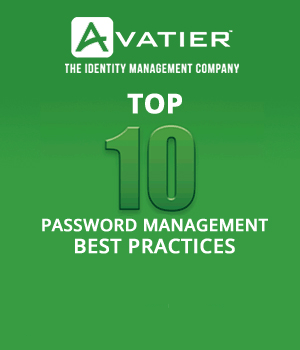 Real-time revoke — Actions like revoke access and delete account are fully integrated with Avatier’s Identity Enforcer entitlement management system. Audit redirection — Team members have the opportunity to involve anyone in any audit to help ensure its timely completion. All-new interface — Compliance Auditor offers the world’s first universal mobile touch-enabled end-user client interface for performing access certifications. Its graphical controls are touch-enabled, making it is easy enough to use without a keyboard. 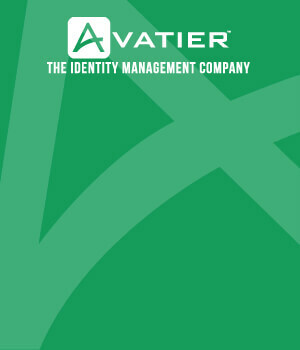 For more information on Avatier’s new Compliance Auditor software, visit https://www.avatier.com/ca.php. With Compliance Auditor, identity and access governance audits are simple to conduct and make part of your continuous improvement operations. Watch the Avatier Compliance Auditor Production Introduction to learn more.